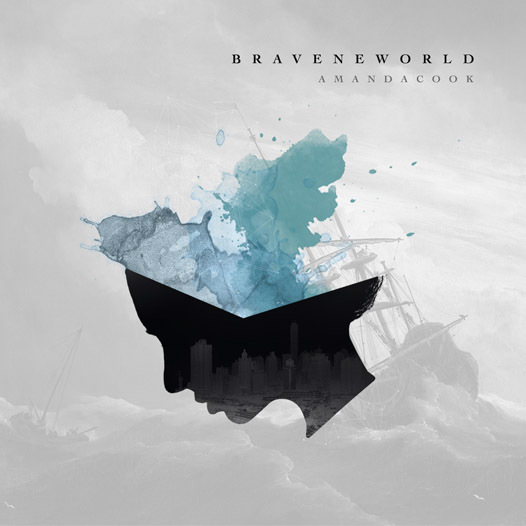 Amanda Cook, Jason Ingram, Paul Mabury, © 2015 Bethel Music Publishing (ASCAP) / So Essential Tunes / Open Hands Music (SESAC) (adm by Essential Music Publishing LLC) / So Essential Tunes / Flychild Publishing (SESAC) (adm by Essential Music Publishing LLC). All Rights Reserved. Used by Permission. Please enter your email to print the "Never See the End" chord chart.